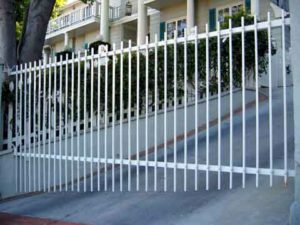 If you are going to call someone to service your sliding or swinging gate, choose an experienced pro you can trust. 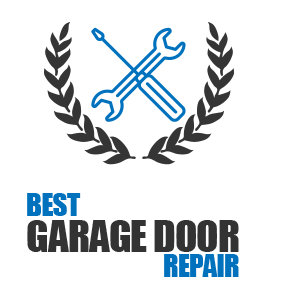 At Garage Door Repair Missouri City, we take a unique approach to customer care. We want to do the best job in the shortest amount of time possible. In addition, we don’t want you to pay a fortune for the services you receive. Our techs are friendly and always helpful. We are the best company to call for gate opener repair in Missouri City, Texas. Your automatic gate operates off of electricity. If anything interferes with the electrical current, you gate will not open automatically. Our trained techs have years of experience in electric gate opener service. We will service any type and any brand. Our crew will install, repair or replace your opening device. We have developed excellent troubleshooting skills and use them to your advantage. Our ability to find problems fast is amazing. You will be even more impressed with the quality results we provide. Call us for superb gate opener service today! We offer outstanding gate opener installation service. Our experts will install a dependable device quickly and accurately. If accessories need to be added to enhance security, we can do that too. Don’t have a gate system? We will install the brand new gate of your choice. Our crew of specialists can do it all. We offer the best selection of gate and opener products. You get the complete package when you choose Missouri City Garage Door Repair for your installation needs. Our gate opener repair is quick, correct, and budget-friendly. We are pleased to provide same day service options for repair requirements. You place the call and we take care of it all. Our knowledgeable specialists will pack up the right spare parts and get to your location. We make a habit of completing the task correctly the first time. Whether the problem is with the photo eye, capacitor, transmitter or limit switch, we have got you covered. If your opener stops working, contact us for exceptional Missouri City gate opener repair service at reasonable rates.